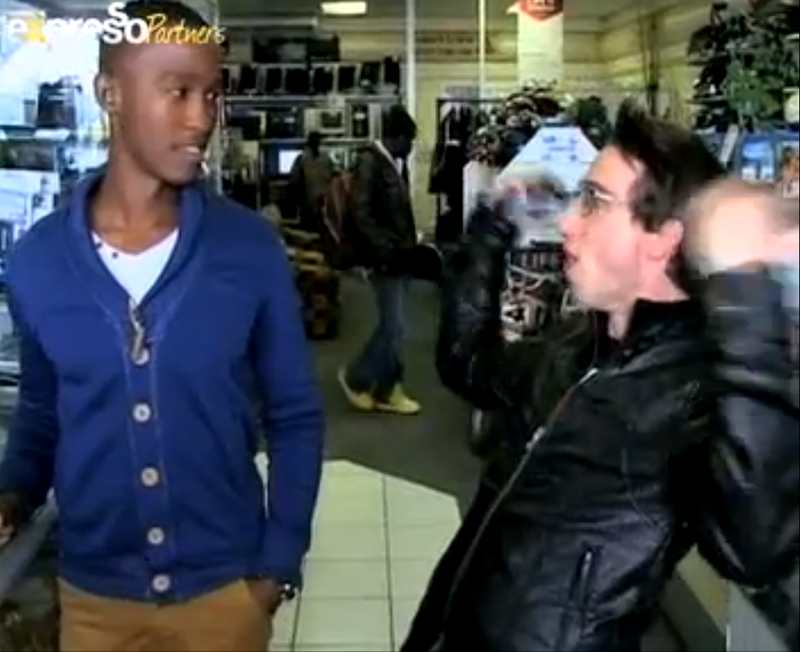 Check out Katlego and I completely rock out Cash Converters looking for technology on Expresso. We had loads of fun as you can see. I think Kat’s got some type of crazy genome that makes him the lunatic that he is. Watch! This morning on Expresso, Cash Converters and Katlego checked out my flat. I challenged him to a game of FIFA and traded in a few second hand games. I then proceeded to buy an 8bit console for R79 from Cash Converters in Brackenfell. Tetris here I come! Check out the insert above.